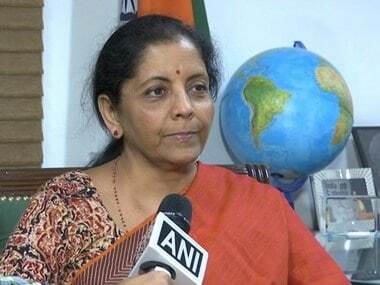 New Delhi: Defence Minister Nirmala Sitharaman on Friday ordered withdrawal of a ministry letter which brought ranks of armed forces officers a notch down compared to earlier status vis-a-vis their civilian counterparts in the army headquarters. 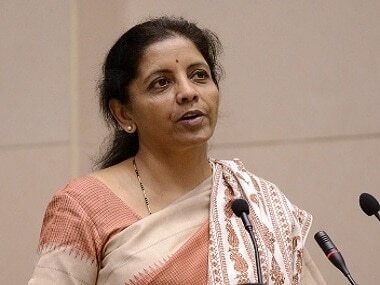 The issue of rank parity between military personnel and Armed Forces Headquarters (AFHQ) civil service officers was one of the issues that Sitharaman had taken up on priority after taking over change as the defence minister in September last year. A circular issued by the defence ministry, dated 18 October, 2016 on rank equivalence between defence officers and armed forces headquarters civil service officers, brings the ranks of armed forces officers a notch down compared to earlier status. As per the circular, a Major General in the Army and equivalent, which will be Rear Admiral in the Navy and Air Vice Marshal in the Air Force, will be equal to a Principal Director in the civil service ranks at AFHQ. A Brigadier in the Army, and equivalents — Commodore in the Navy and Air Commodore in the Air Force — will be equal to a director, and a Colonel in Army - Captain in the Navy and Group Captain in the Air Force - will be equal to a Joint Director in the civil service. Earlier, a Colonel was equated with a Director, Brigadier was treated at par with a Deputy Director General, and a Major General was treated as equivalent of a Joint Secretary. An official statement, announcing withdrawal of the order, said "status quo" has been restored, and the position which existed prior to the issue of the letter shall prevail. 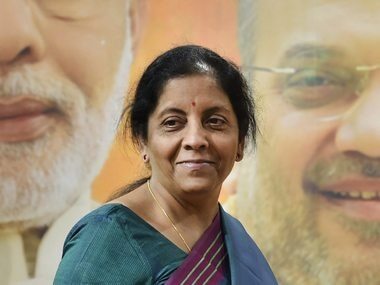 The statement added that restructuring of the civilian cadre will be carried out at a later stage as approved by the Union Cabinet.